Arcteryx Sequoia Rampart Long | Arc'teryx Men Online Sale! 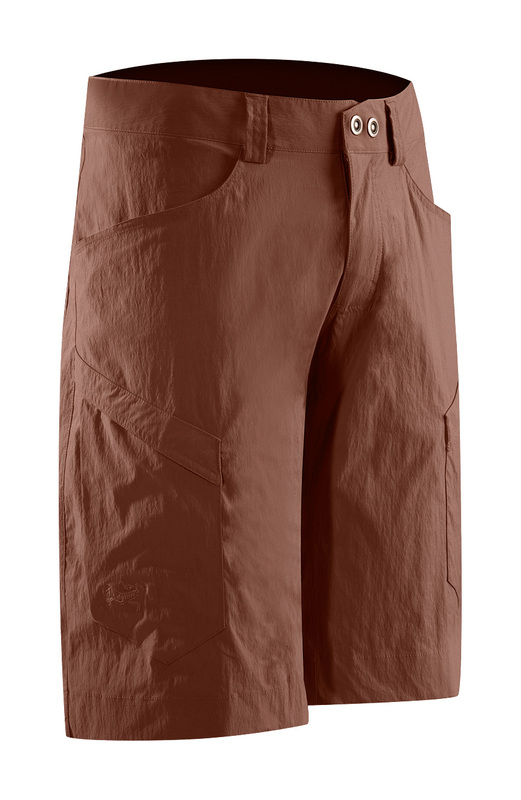 Rock Climbing / Hiking / Casual/Urban Designed for range of motion, these lightweight and breathable shorts are ideal for climbing and hiking. Styled for urban living, but loaded with technical features such as articulated seat and legs, gusseted crotch, and technical fabric. 31.7 cm inseam TerraTex ��Nylon/Spandex blend Machine wash in cold water.